Juke Box Canada has a unique concept of gift giving, because they personalize their products. These are a good idea for any occasion: they offer MP3 players, singing alarm clocks, CDs, CD ROMs, hard cover books, DVD's and photo balloons. When you send someone a gift with their name on it, it is as much fun to give the gift as it is for them to receive it. Their best-selling and hugely popular gift is the ALILO Honey Bunny, which is a 4GB MP3 player, nightlight and voice recorder all-in-one. It is already preloaded with popular nursery rhymes and stories in English and French. You can also add and revise the content as you wish. 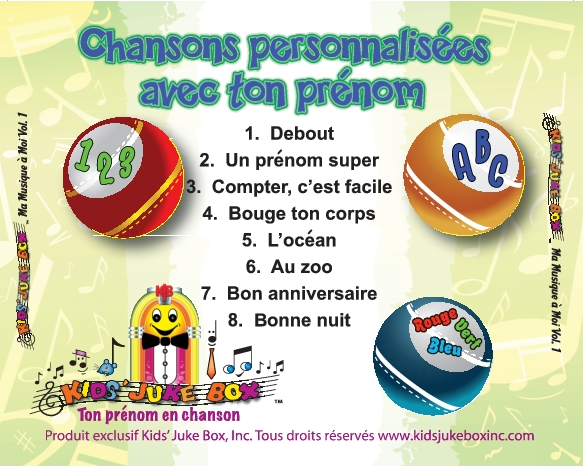 To make him even more special, you can order and then download personalized songs that include the child's name in the song (available in English, French, Italian and Spanish). 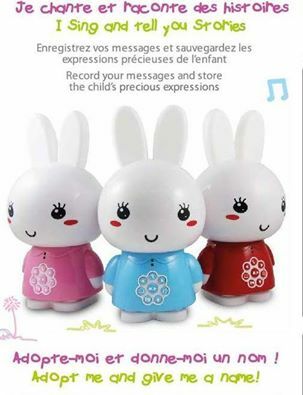 With Honey Bunny, you can easily carry your child's music everywhere you go. His soft, glowing ears are totally safe to bend, pinch and chew. He is a soothing friend for babies, and he will grow with them. Older children appreciate that they can download whatever content they like and have fun with the voice recorder. 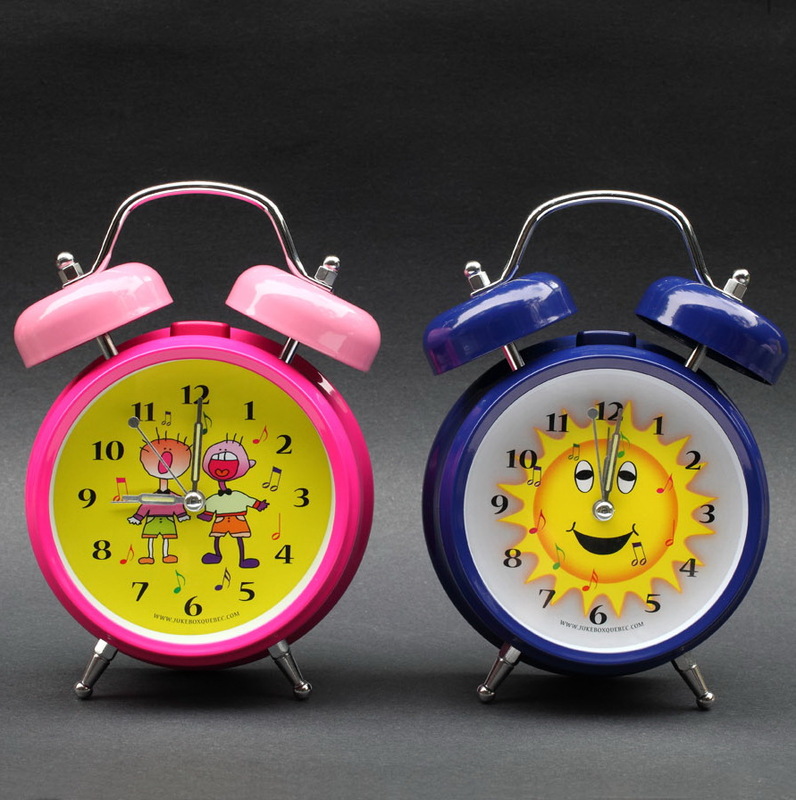 Mornings will never be the same when your child (or anyone else) can wake up to his or her name being sung on a Singing Alarm Clock. Start every day with a smile. Your child can awaken to his name sung in his very own wake-up song. It's something special that has him singing along, and it's a wonderful, amusing way to start the day off just right. You can also buy just the MP3 of the wake-up song or any other song on their site, so that even teenagers or adults can download the song as a wake-up on their smartphones. - Personalized Music CDs: Children are thrilled to see their names on their very own music CD and to hear their name sung throughout each song. The music and lyrics are so contagious that these personalized CDs will become your child's favorite and most played music. Music is a powerful medium, since it takes us back in time to wonderful moments in our lives and warms our hearts. Now you can make it personalized and see the smile on a child's (or anyone's) face as they hear their name sung. Every name is recorded live by professional recording artists. This is a gift for which you will always be remembered. - Personalized DVD Movies: The child is the star of his very own movie so he will see his face in the animated, colorful scenes. There are several titles to choose from, all with high quality animation, very funny story lines and amusing characters. 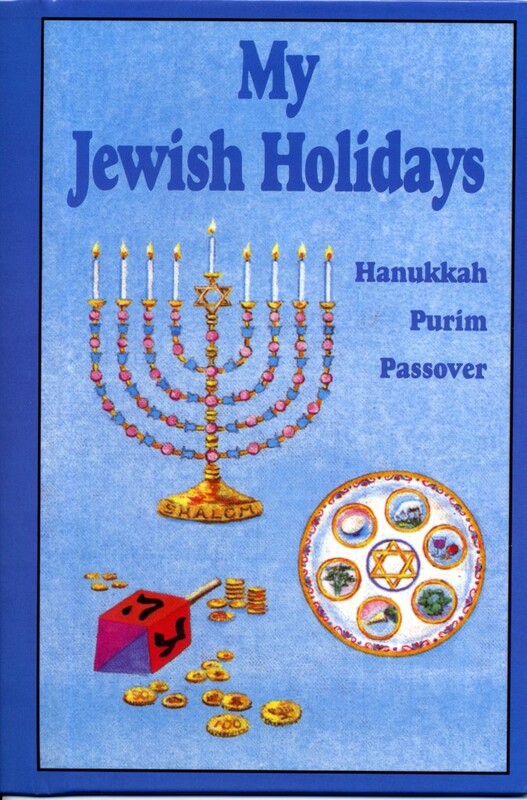 - Personalized Stories on CD-ROM: Kids' Story Book is a collection of interactive, animated stories on CD-ROM that are fully personalized. The story is read to your child while using him or her as the main character and he/she becomes the hero of every scene. 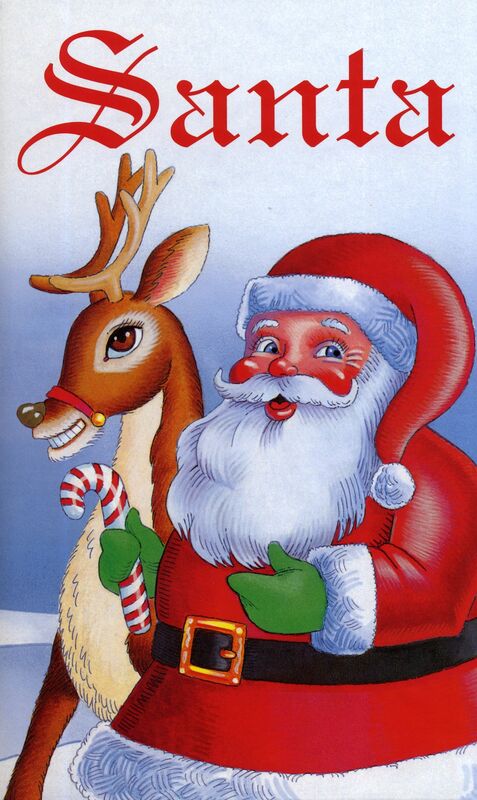 As the narrator reads the story, your child hears his name aloud. At the click of the mouse the child makes the objects come to life as they speak, move and talk. A child can read along with the printed text below every scene or choose to turn the narration off so he can read on his own. This enhances the reading skills at the child's pace, since he chooses when to turn the page. A visual dictionary shows the vocabulary whenever the mouse glides over an object. This method uses the three most powerful senses: sight, sound and touch. When ordering, you get to choose: name, gender, ethnicity, eye and hair colour. Your special personalized message is written on the opening page of the story and on the CD-ROM label. This is a perfect gift for any occasion or "just because". It becomes a treasured keepsake for the special child (or person) in your life. - Hard cover books: Capture a child's attention and imagination as he/she becomes the star of his/her very own story. This concept has always been popular, and has endured. 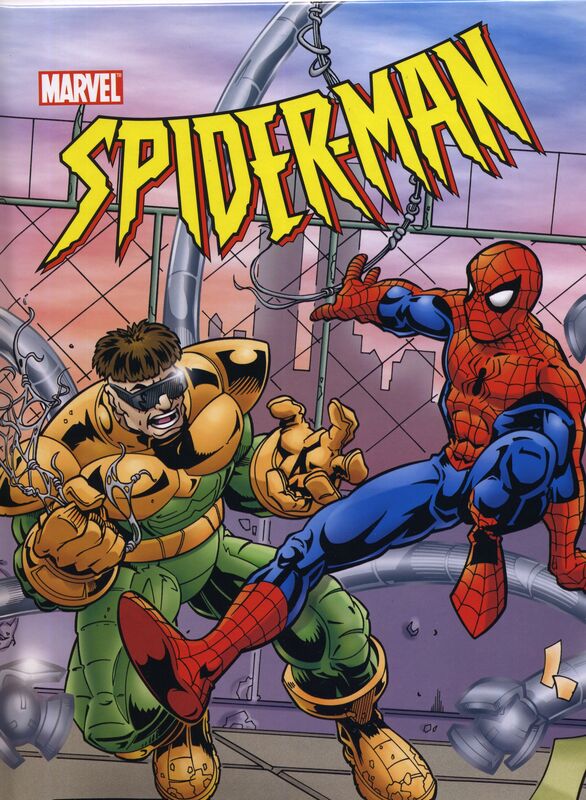 Many popular themes are available: Mother Goose, Santa, Spider-man and Sesame Street, to name a few. - Personalized Photo Balloons: Any photo can be printed on both sides of these specialized balloons. They are a great gift topper or memorable just on their own. They are cute to use as a centerpiece for a festive occasion. Amazingly, they last for years. When personalized in this way, the gifts are educational as they increase name recognition, speech patterns and self-esteem. Every child is special, every child is unique and every child deserves his own song or his own book where he is the hero. 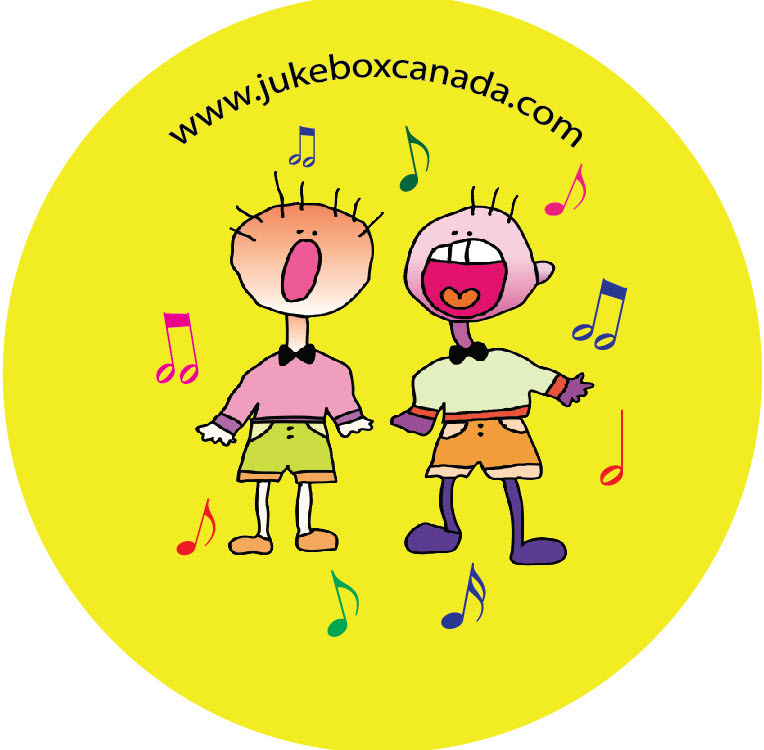 Juke Box Canada offers these special personalized gifts for any occasion: back to school, birthdays, holidays or "just because" - send a gift that shouts their name.